Set away from the chaos of city life, the hotel Misty Garden is ideal for nature lovers. This modern hotel has tastefully decorated rooms with large windows and balconies that look out to the lush green hillside. 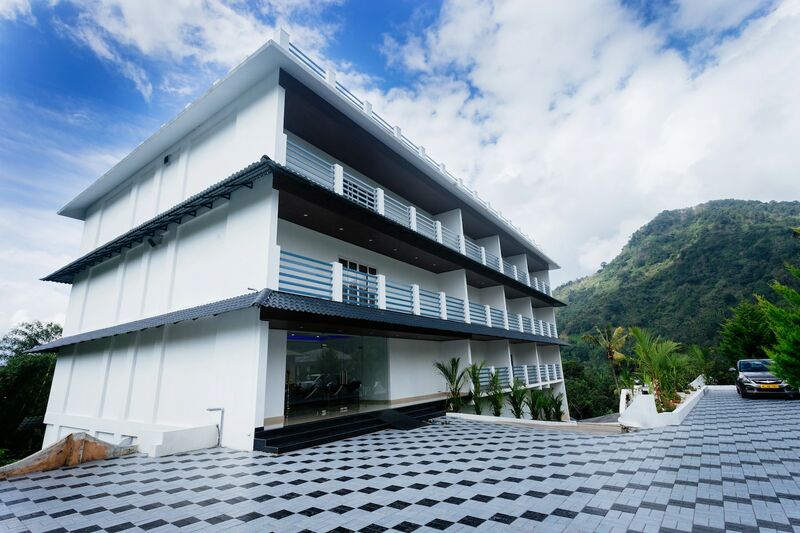 The hotel is located near the Mankulam are and is well connected to tourist sites like the C.S.I Christ Church, the Tea Museum and Chithirapuram Palace. All the rooms of the hotel are stylishly fitted with contemporary, wooden furniture and modern amenities such as air-conditioning, a television and a geyser. The expansive, green lawns, swimming pool and spa set this hotel apart from other properties in the vicinity.